If you’ve just moved in with your spouse or partner, you’ll probably be sharing a home together for the first time. This is a new phase in life, and you’ll probably have to adjust some of your usual habits and practices to fit your new lifestyle and accommodate your special someone. Mess and clutter have been shown to lead to more stress and tension in a home. Make sure you have enough storage space in your shared home to store away the clutter. A neat and organized home will lead to feelings of relaxation and comfort, which is what you should aim for. Stark homes with hard bare floors and uncomfortable chairs don’t bode well for couples. Throw in a squishy couch, drapes for the windows and carpets for the floors to give the impression that one can get cuddly during movie nights spent in front of the television. Colours are able to affect moods and if you’re choosing a colour for the bedroom, stay away from white, beige, shades of green and grey as these colours have been shown to discourage intimacy. Go instead for brown, caramel and warm hues as this creates the best environment for expressions of love. If you have a home office or bring work home from the office, create a separate workspace from the areas which you share with your other half. This will ensure that you don’t get distracted with work when you’re supposed to be spending time together. 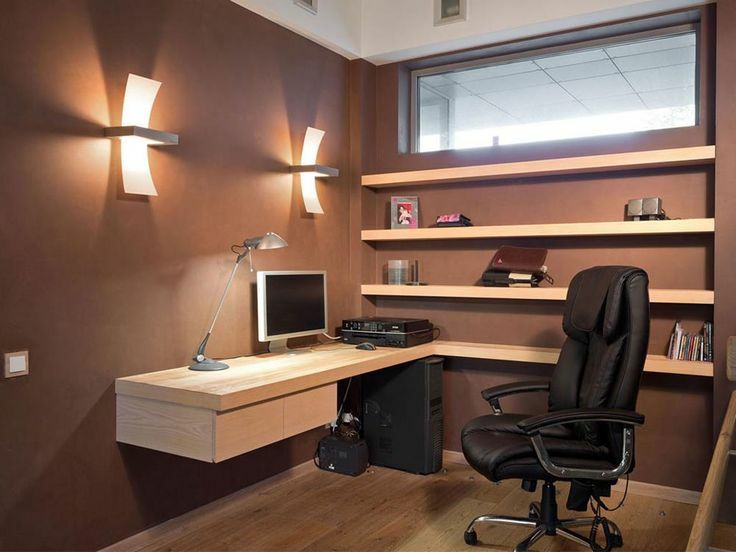 If possible, have your home office in a separate room away from the bedroom or living room. This will help you manage your time better and minimize overlapping. 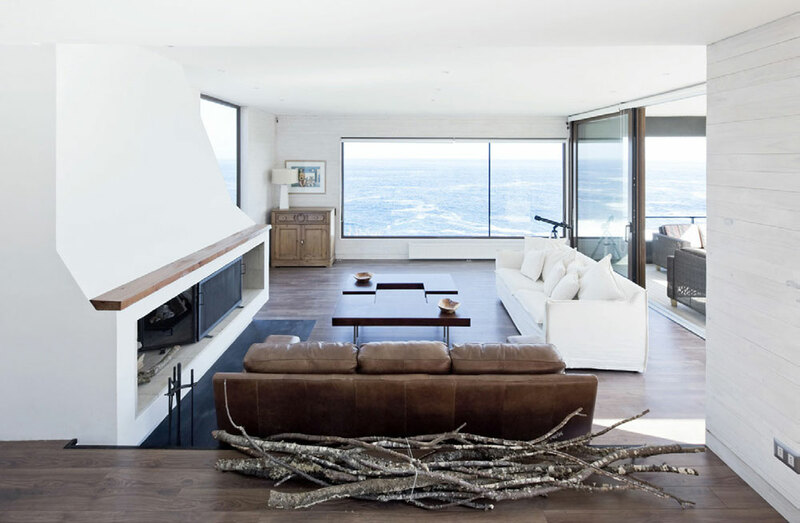 Make sure that your home reflects both you and your partner’s tastes in equal measure. Make sure you both get the space to pursue your own hobbies, like a music room or a small reading corner. Have spaces for things that you like to do together, like maybe a board game table or a crafting corner. To make a certain space a true home, it needs to have character. Choose a decorating theme that the both of you can identify with and feel truly comfortable with. 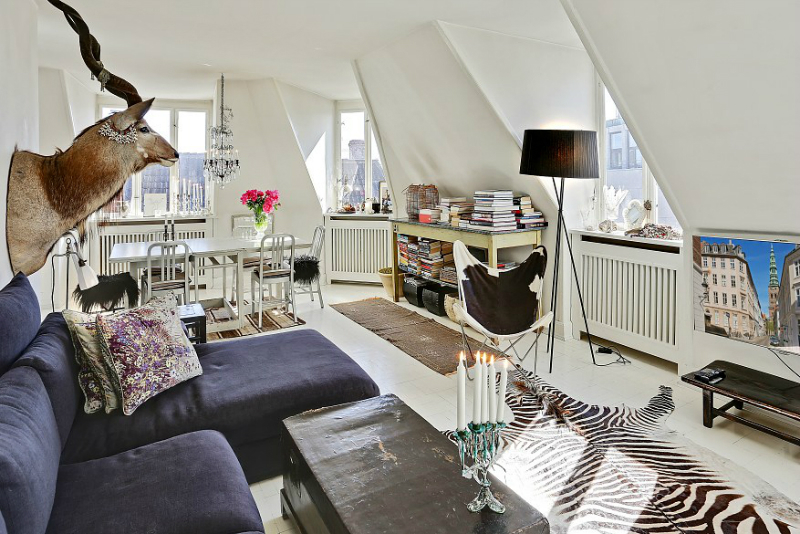 Fill the home with interesting knick-knacks from your travels and find ways to make the space truly speak for you. A home is a place you and your partner feel you belong, and not just a place you come back to sleep and eat.